The Middle East is warm and stays that way all year round. There are lots of funs you will surely enjoy in desert safari and especially in rocky places. The overall Middle East is very much attractive to visit and spend holidays out there. 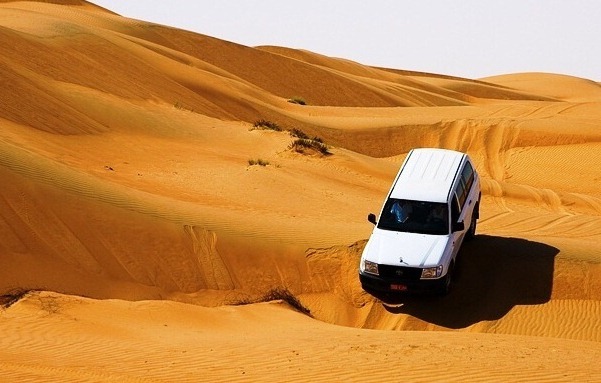 The Sultanate of Oman is the best place to enjoy the real excitement of the life with different types of adventures. 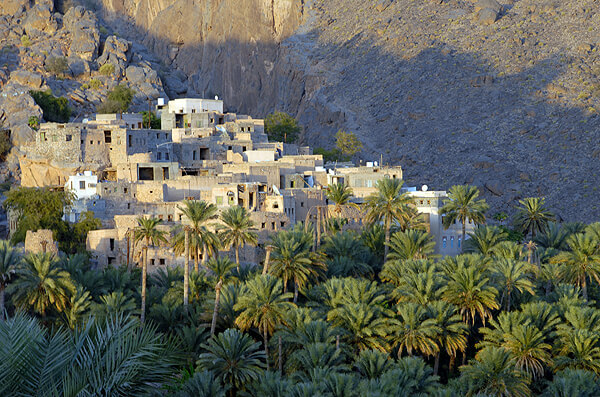 If you love to travel the desert, mountains, landscapes and historic forts then Oman is the best choice for your visit. Here we will also discuss some most amazing places in Oman which will surely provide you the chance to explore the real beauty of the world in different style. 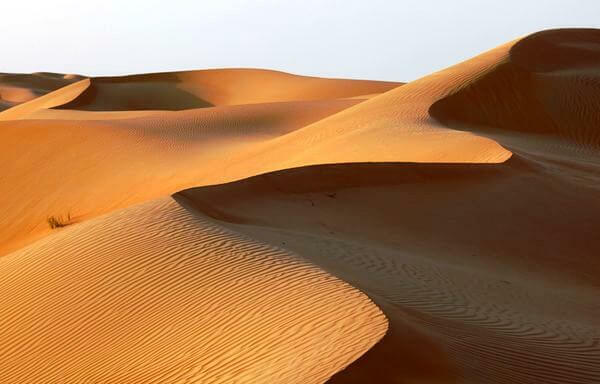 As well as you may probably get to know the historical background of Oman as well. Below the list of Oman Top 10 Tourist Attractions. Muscat capital of Oman deserve No 1 spot in Oman top tourist attractions. 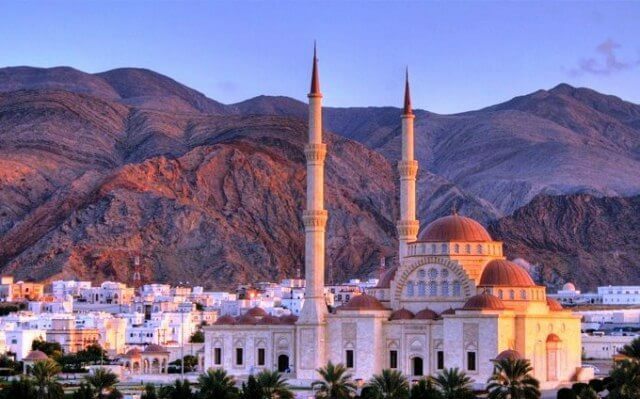 For many people, a trip to Oman is usually a trip to Muscat and that is for a reason. Muscat city The city is filled with beautiful forts, palaces, museums and markets offering something for literally everyone. The interior of the Qasr Al Alam Royal Palace is accessible and you can also visit the harbor from there to take a closer look at the amazing structure. The twin forts standing beside the palace, Al Jalali and Al Mirani that are now transformed into museums and are open to public are a sight to behold and a great place to take selfies and pictures. Everyone can visit the Sultan Qaboos Mosque on most mornings with enough respect in their gestures and the gigantic crystal chandelier, the marble wall panels and the second largest Persian carpet in the world will all amaze you right to the core. 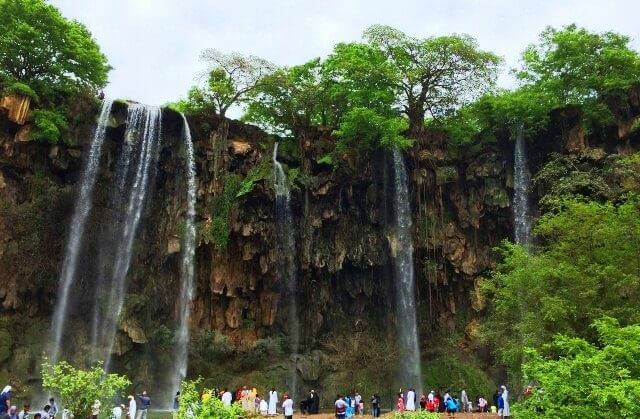 The ancestral home to one of the most famous and presently ruling Sultans of the region, Sultan Qaboos is Salalah. It is also known as the second city to Muscat and among the top 10 tourist attractions in Oman. 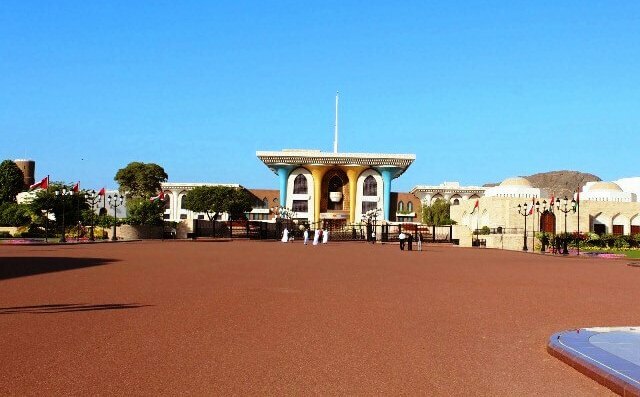 The breathtaking Qaboos Palace stands as the crown jewel and you can also appreciate the aged but truly magnificent architecture in the Old Town also known as Haffa. An even more back in time prime location is the Al Baleed Archaeological site not far from the town and the whole region is famous for its frankincense trade. Don’t miss some magnificent souvenirs on your trip to the Souk in Haffa. The monsoon clouds coming in from the Indian ocean bring with them constant rain from June to August and have brought lush greenery to Salalah that represents as a nice change from the surrounding sand dunes. You can witness the beautiful green oasis with seasonal waterfalls and streams when you plan your visit at the right time of the year as well. 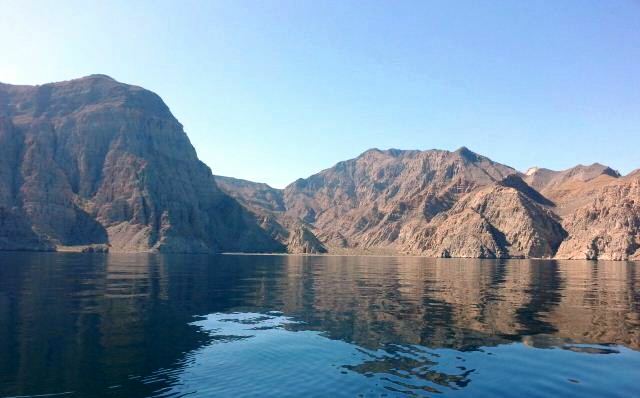 The Musandam Fjords is situated on the northernmost part of Oman respectively. It is completely separated from the country by United Arab Emirates. There are a lot of things which will surely provide you the real excitement. 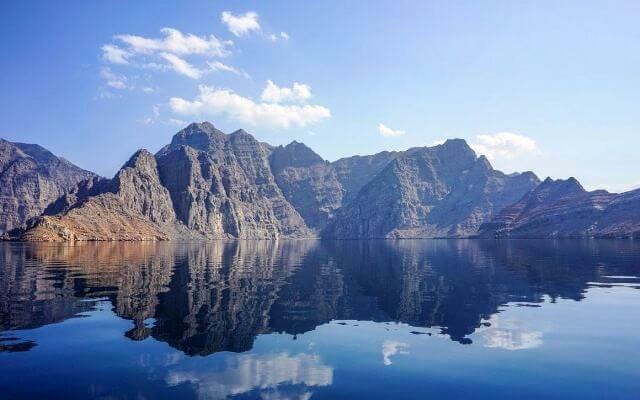 You should have to select Musandam tour on your visit of Oman. The things you will probably get to enjoy in Musandam are rising on the coasts and peaks, Mountain trip, Trekking spots, hiking, spotting dolphins from the Dhow (Traditional Omani Boats) and the most famous scuba diving. You can also enjoy the excitement of wildlife and the beautiful view of nature as well. 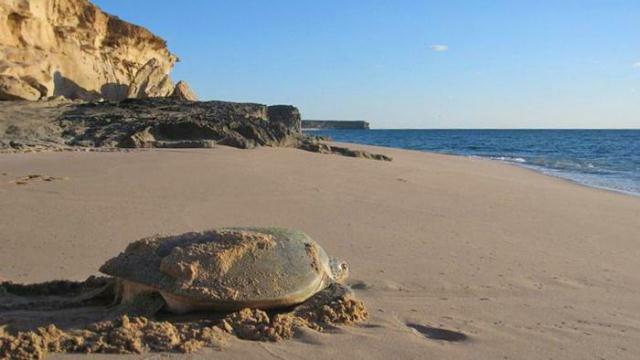 A turtle reserve right at the easternmost tip of Oman is called Ras Al Jinz. 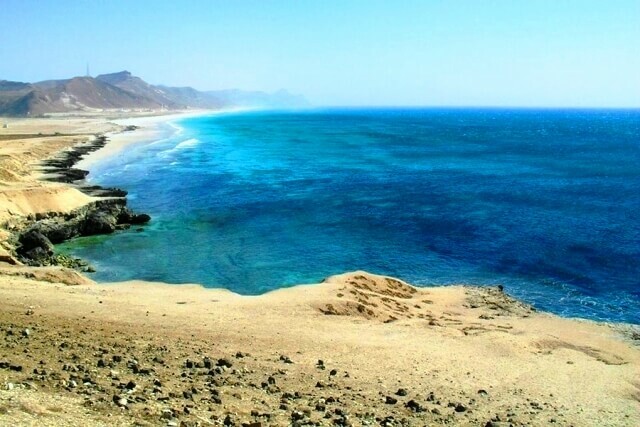 Ras Al Jinz undoubtedly is one of top tourist attraction in Oman and it helps protect the sea turtles providing breathtaking natural landscapes and camping sites for the tourists as well. Summer time especially from May to October is a great time to see all the turtle nests along the beaches. You can even treat yourself to turtle egg hatching and their smaller versions sliding themselves into the sea. 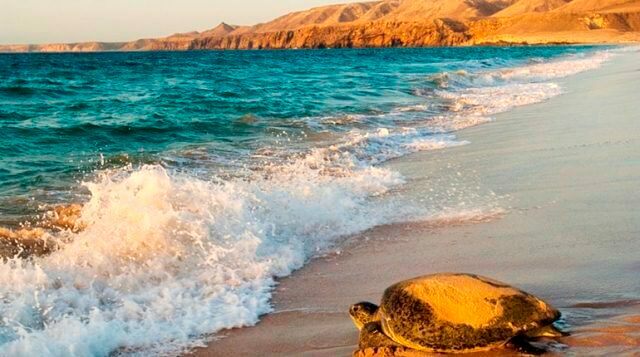 A day trip from Muscat gets you to the turtle reserve and you can stay for as long as you want to check out other attractions on the reserve like the Turtle Visitor Center and Museum as well. 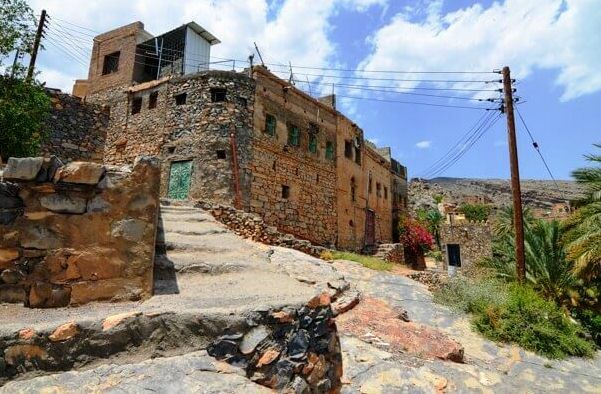 Get away from the contemporary sights of bigger Oman cities and treat yourself to the more traditional atmosphere preserved in smaller villages like Misfat al Abryeen. The orange and brown shades of the stone made buildings on this mountain village present itself as a sight to behold and replicates what you often find in an Italian mountain village. While getting to the village, you will have to climb up on a steep road so don’t forget to get a powerful enough vehicle to make the climb easy for you, walk among the buildings and admire the beautiful banana trees with their lush green colors. An ancient watchtower above the village serves as a great site to have a hawk eye view of the village with the surrounding fields and dams filled with useful water. 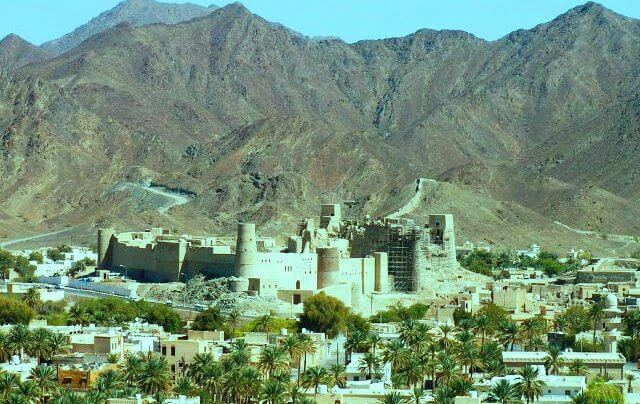 Nizwa was the capital of Oman in the 6th and 7th centuries and is home to the incredible Nizwa Fort. Nizwa Fort built under the supervision of Sultan Bin Saif Al Ya’ribi in the 17th century. Some obvious parts of the fort however are as old as the 9th century and are appreciably preserved for the present and future of the tourism industry. The gigantic cylindrical tower is the highlight of the fort along with the extraordinary defense systems built all around it to stop enemy invasions in times of battle. The old traps and unusual windows made specifically for shooting at approaching hordes of enemies provide it that unique look and the whole fort is now also a museum highlighting the 17th century Oman architecture. 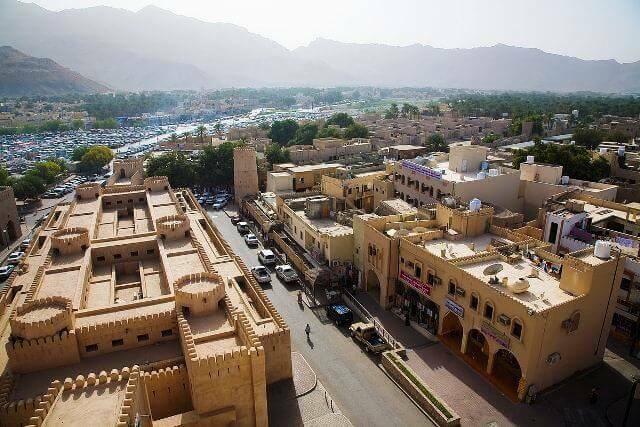 Nizwa city is also considered among the top 10 tourist attractions in Oman. The Souk or outdoor market can be checked out on your Nizwa tour; as well you can purchase all those traditional pieces. 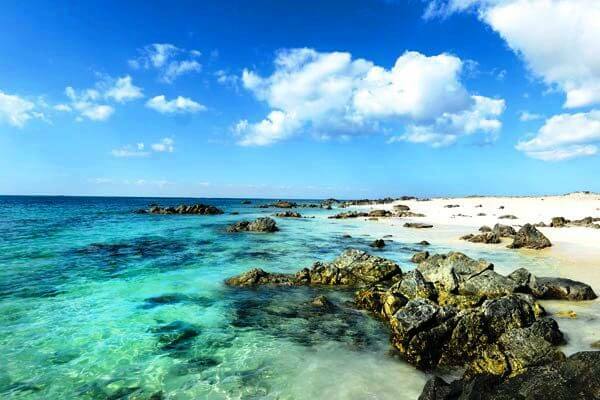 Masirah Island is situated on the coast of Oman respectively. This is the unique tourist destination to especially for the visitors to enjoy the sunset, wildlife and the excitement of beaches. Omani Airbase is also situated on this Island and you will also get to see the small town on Masirah Island. Ferries are always available to pick you up from there to visit any other places and you will probably enjoy the peaceful environment in Masirah Island as well. If you are in Nizwa, Oman you just have to travel 25 miles to reach Bahla. 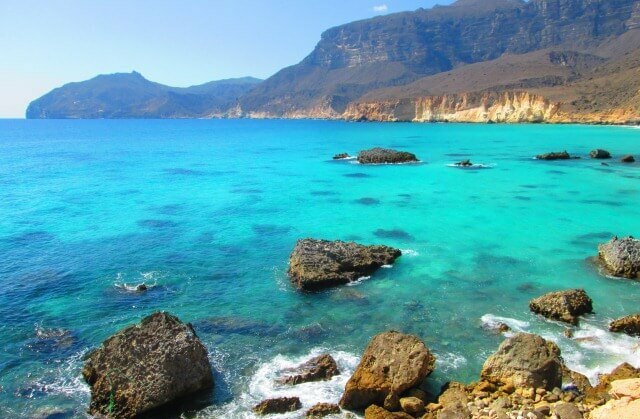 It is located in Northern Oman and it the most attractive point for tourists. 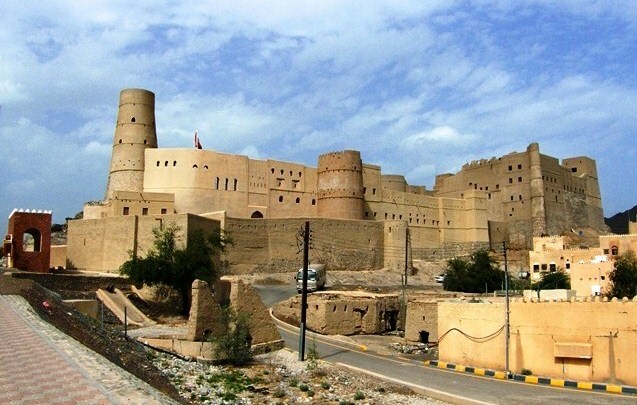 It represents the 13th-century historic fort of Omani history and you may also see the walls of the city which are made with Adobe and stretch about seven miles in length. If you look back into the history of Bahla, it was under control by the Banu Nabhan Tribe. 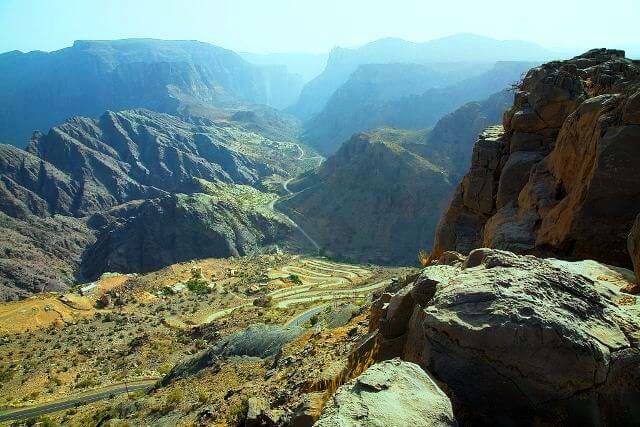 Jebel Akhdar is the highest point in entire Oman it is also translated as a Green Mountain. The area is much safest for hiking the mountainous path and you may get the chance to view the different points from its terraces. It is not an easy thing to travel in the desert of Oman, but when you will select the hiking on Jebel Akhdar you will probably find different trees on your way. You may enjoy the delicious fruits while hiking the Jebel Akhdar. This type of enjoyment you may probably never get chance to enjoy respectively. Khasab Sea Tours is one of the highest rated tour packages providers in the peninsula. Our packages get you everything from Dolphin watching to camp in the calmest Islands. Services include public Dhow Cruises or Boats with comfortable seating and delicious food offerings or you can get private boats as well. This could be the best time to avail the option to explore the different world in a different way.